Welcome to Ultra White Dental! Our family dental office is conveniently located in Cinco Ranch, Texas. We are committed to providing you with the highest quality dental care using state-of-the art equipment. Our dental team will treat you like a special guest, from the moment you call us to reserve an appointment or from the time you walked in through the door. 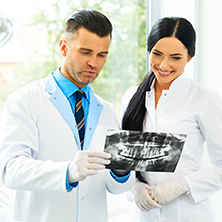 Our family dentist is a dedicated, experienced professional who will provide you with the best quality dental care in Cinco Ranch and Katy, Texas. Our staff members are friendly, gentle, and courteous. We pride ourselves in helping many patients relieved dental stress associated with just being in the dental office. Limited time specials for huge savings. 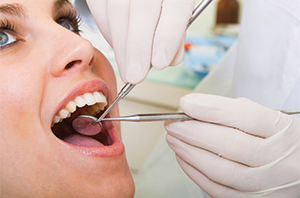 Hurry to get the best dental promotions in Katy. Click to learn more. Fast, clear approach to straighten your teeth in a more predictable way. Best of all, it's nearly invisible. Click to learn more. Change the shape or color of your teeth fast with veneers. Click to learn more. Restoring severely broken teeth with crowns or replace missing ones with bridges. Click to learn more. 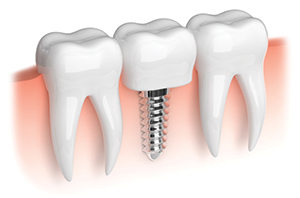 Implants are a natural way to restore tooth loss, without damaging adjacent teeth. Click to learn more. No more hiding your smiles from embarrassing yellow teeth. Get your teeth whitening in just one hour. Click to here more. Extract broken, painful, or non-restorable teeth with a soft touch. Click to learn more. Save your own natural dentition with root canal therapy. Our doctor uses the latest advanced rotary system to get things done. Click to learn more. 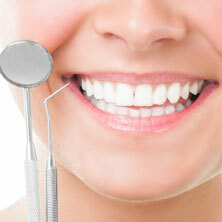 Looking for an in-network dentist in Cinco Ranch who will provide exceptional dental care for you? 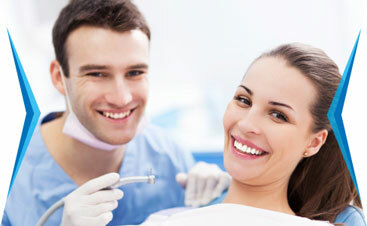 We accept all major dental insurance to help you save. No dental insurance? No problem. We got you covered with a special new patient promotional offer. Just in case you need extensive dental work, we also have in-office discount plan that allows you to save even more. Our philosophy has always been to help patients achieving their dream smiles; therefore, we extended the clinic hours to work around your busy schedule. Our dental office now open on Saturday to assist in your dental care. Please call ahead to book an appointment. 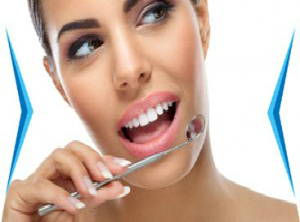 Looking for an invisible way to straighten your teeth? Our dental office is Katy's Preferred Provider. Call now for a consultation. If you want effective, quick teeth whitening results, we have a special offer for professional in-office treatment that will get your teeth multiple shades whiter in 1 hour. Tired of using over-the-counter products or whitening toothpastes that get you no where? Call (832) 589-0671 now to schedule an appointment. We have the lowest price in Katy because, at Ultra White Dental, we believe everyone deserves beautiful whiter teeth!